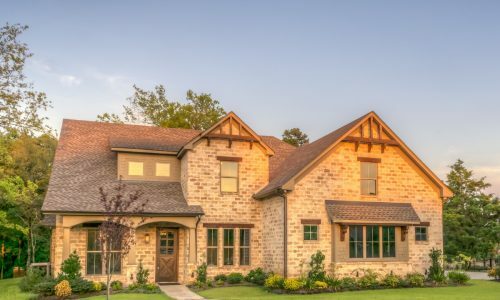 Do you know what the condition of your home’s roof is? No matter how old your roof is there are things that can cause it to leak and have damage. 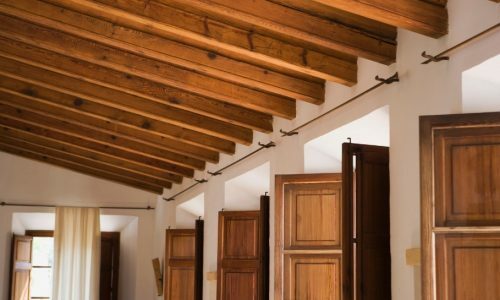 Routine maintenance and inspections can certainly help keep your roof in good condition but there are things that can happen which can certainly create problems for your home’s roof. We’ll go over 5 ways your home’s roofing in Ann Arbor Michigan may have problems and what you can do about it. Whether you have a new roof that was installed over the past few years or a roof that has been protecting your home for decades, learning what threats there are can help to protect your roof and home. Keeping an eye on your roof and looking for damage is certainly something that you should be doing. This is especially true after larger weather events and storms. Roof damage can occur at any time but it’s especially problematic during storms. We don’t recommend you go onto your home’s roof as this is very dangerous. But looking at the roof from the ground can sometimes help you identify problems on your home’s roof before it becomes a roof leak. Most home owners never consider the roof until there is a problem. But taking a look at your roof every month or so can certainly prevent loads of damage if there is a problem on the roof of your home. 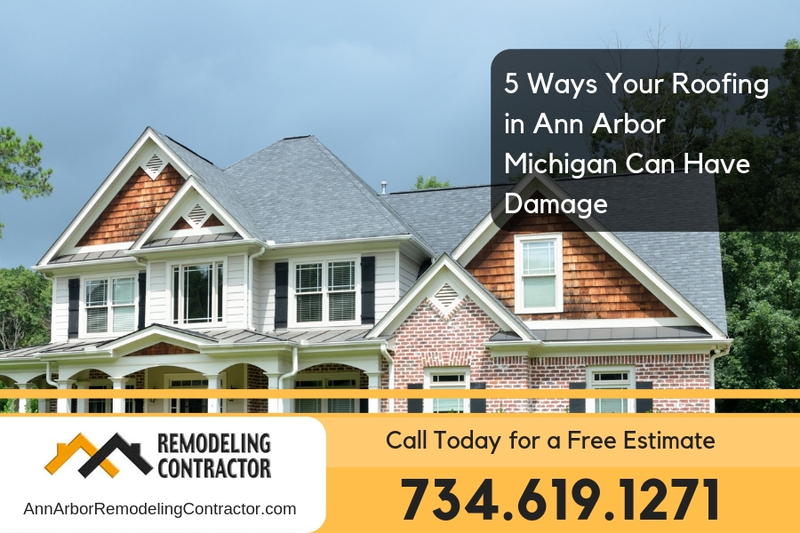 One of the biggest problems for the roof on your Ann Arbor Michigan home is storm damage. In particular, the winds that are usually associated with storms. Since most of the homes in Ann Arbor Michigan have asphalt shingle roofing installed, this is a major concern. As the winds get higher, they start to push the shingles upward which in turn can break the tab from the shingle. Once this tab is broken, there is roof damage on your home and it will eventually end up leaking in most cases. However, because of the under layment that is placed on the roof you may not have a roof leak immediately after this damage. Finding this problem and getting roof repairs done can prevent any water damage from occurring in your home. Although the roofing on your home was designed to last many years, it won’t last forever. More damage occurs to older roofing because the materials that the shingles are made from starts to break down. As roofing shingles get older they become more brittle and start to lose adhesion to the shingles below them. They may also start to warp which allows more wind to get under the shingles. 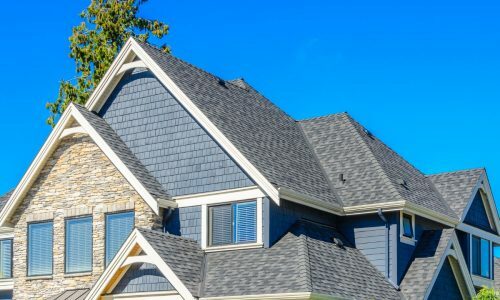 If your home has shingles that are basically pulling away from the roof then chances are you’ll need a full roof replacement in Ann Arbor Michigan. Another area of concern for your roof is the wildlife in your area. Squirrels and other critters can make nests and block key ventilation for the roof. Proper ventilation is needed for the roof to perform as it should and if you notice any type of nests or other wildlife damage you’ll need to take action to prevent it. Along the eaves of the home there can be a problem of roof ice dams. This occurs when ice starts to build up on the roof’s edge which allows water to back up into the roof. Keeping your gutters clear and having roof ice dam protection installed can help to prevent this problem. With storm damage happening on your home’s roof along with winds that can break away shingles be sure to keep an eye out for broken shingles on your home’s roof. 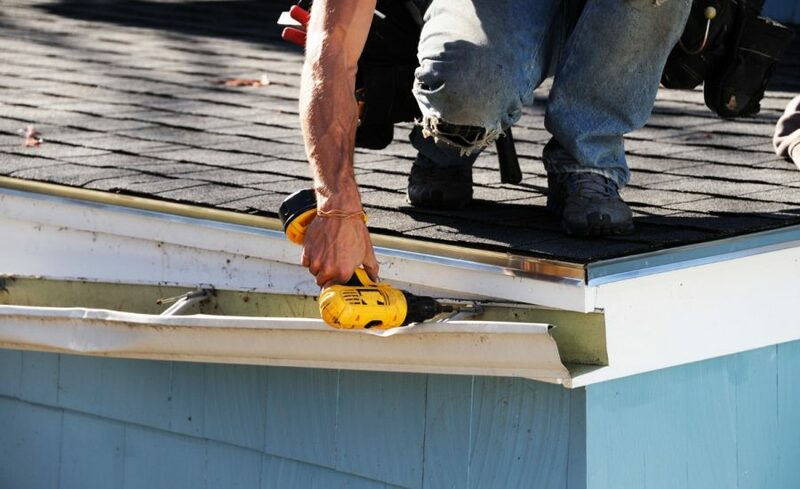 A broken shingle on your roof can sometimes be found in gutters or on the lawn. 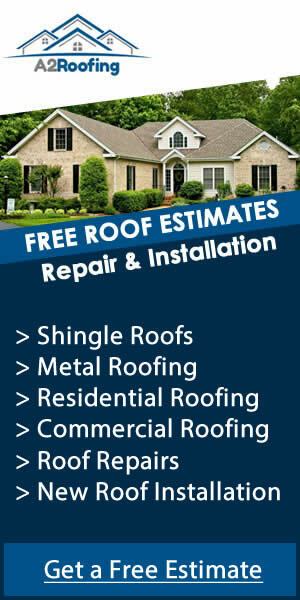 If you find and bits or pieces of shingles around your home be sure to get a full roof inspection on your home’s roof. If you suspect there is a problem on your home’s roof be sure to get it inspected quickly. At Ann Arbor Remodeling Contractor they can inspect the roof and advise you on any problems that are found. Give them a call today at 734-619-1271 for more details.